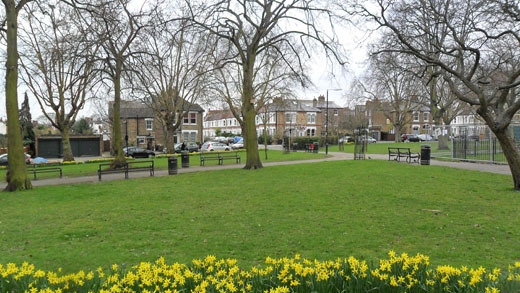 Fortune Green covers the northern half of West Hampstead. Including Fortune Green itself, the ward runs along the North Side of Mill Lane. Bounded to the North by Barnet, it was greatly expanded in 2002 to include the Fordwych Road area, giving the ward a western border with Brent on Shoot-Up Hill. We play an active part in the many local community events and look forward to the Annual Jester Festival. Fortune Green hold regular political campaign days and social events in partnership with West Hampstead Conservatives. While we have no Councillors in Fortune Green ward, Ian Cohen came just 80 votes short of being elected in May 2014. Nonetheless, this has not stopped Fortune Green Conservatives distributing a regular community newsletter called In Touch. If you would like to help us campaign here please contact Ian Cohen.